Motion Computing have released a new video demonstrating their in vehicle mounting solutions for F5t, J3600 and CL910. A big part of Motion Computing’s success in rugged tablets to date is the ecosystem that they have built around the product. Vehicle mounting is one component of that ecosystem. 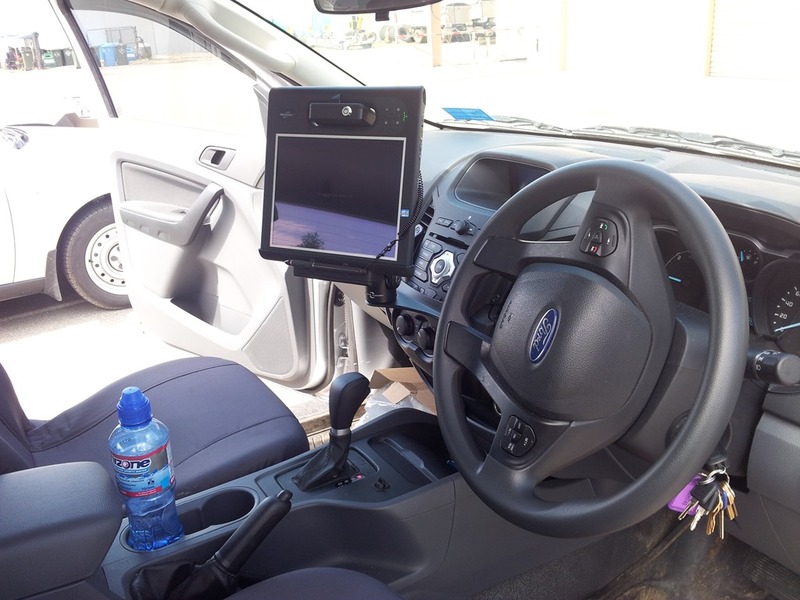 Here are some photos of an installation the we did in a Ford Ranger 2012 Model for a local council. As you can see, the screen is blanked to prevent use while the vehicle is moving. This can be configured to allow certain programs to run – such as a Turn by Turn Navigation system, a job list or a reversing camera. 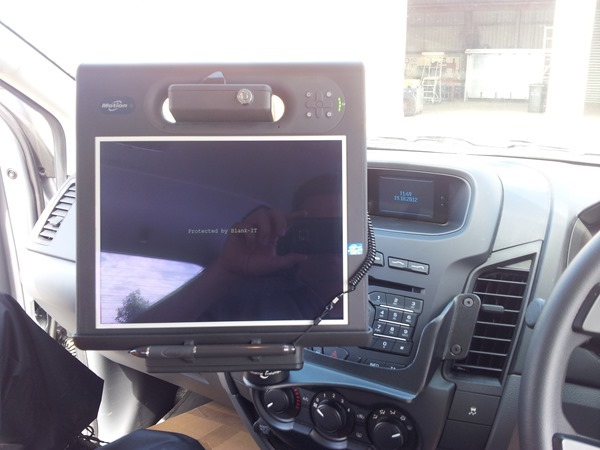 There are many vehicle mounts designed to suit Australian vehicles. Contact us to find out more.